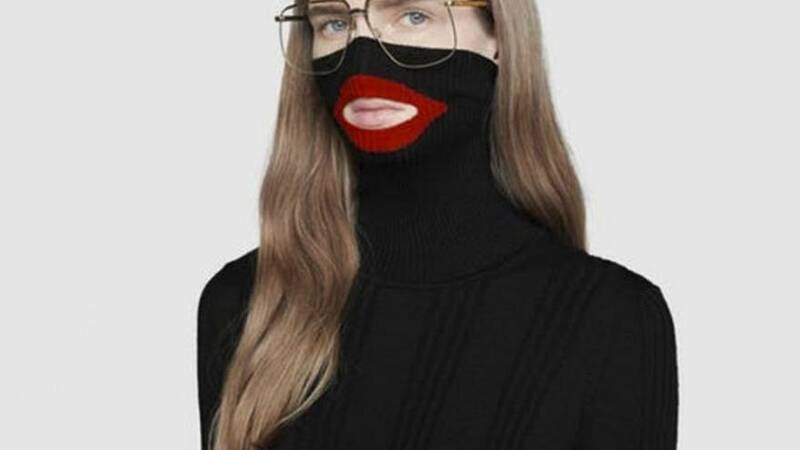 Gucci's creative director addressed the controversy over the brand's $890 sweater that was criticized last week for its resemblance to blackface. 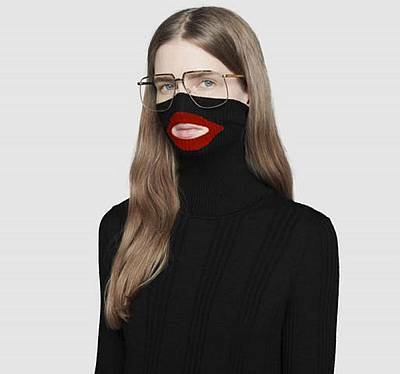 Alessandro Michele, in a letter to employees, said racism was not the intention behind the balaclava sweater — which featured a pull-up neck and bright red lips as a cutout for the mouth. "The fact that, contrarily to my intentions, that turtle-neck jumper evoked a racist imagery causes me the greatest grief," Michele said in the letter to Gucci's 18,000 employees, first reported by the website Women's Wear Daily. "But I am aware that sometimes our actions can end up with causing unintentional effects. It is therefore necessary taking full accountability for these effects." Michele said the design was a tribute to Leigh Bowery, an Australian performance artist, club promoter and fashion designer known for his flamboyant face makeup and costumes. "It's important for me to let you know that the jumper actually had very specific references, completely different from what was ascribed instead," Michele said. "It was a tribute to Leigh Bowery, to his camouflage art, to his ability to challenge the bourgeois conventions and conformism, to his eccentricity as a performer, to his extraordinary vocation to masquerade meant as a hymn to freedom." NBC News reached out to Gucci for comment on the email but did not immediately hear back. Last week, the fashion house removed the sweater from its stores and website after social media users denounced it as resembling blackface. The criticism came at a time when old photos of politiciansin blackface have gained national attention. The Italian luxury brand alsoreleased a statement last week that said: "We are fully committed to increasing diversity throughout our organization and turning this incident into a powerful learning moment for the Gucci team and beyond." Some celebrities who frequently sport Gucci clothing, including Spike Lee, rapper T.I. and Russell Simmons called for a boycott of the brand. Lee was among those to respond last week to Gucci's apologyby imploring it and Prada to employ more black people who would be "in the room when" design decisions are made. Prada came under fire in December for a similar episode and apologized. Gucci design collaborator Daniel "Dapper Dan" Day also condemned the label over the design. Dan, in a statement posted to his official social media accounts, said the chief executive officer of Gucci agreed to come from Italy to Harlem this week to meet with him, members of the community and industry leaders. "There cannot be inclusivity without accountability," Day said. "I will hold everyone accountability." Gucci, in its letter this week to employees, appears to have taken notice. "We are putting in place a series of immediate actions across the world that will increase inclusivity, diversity, participation and cultural awareness at any level and in any workplace," Michele said in his email. "We are truly committed in facing what happened as a crucial learning moment for everybody."